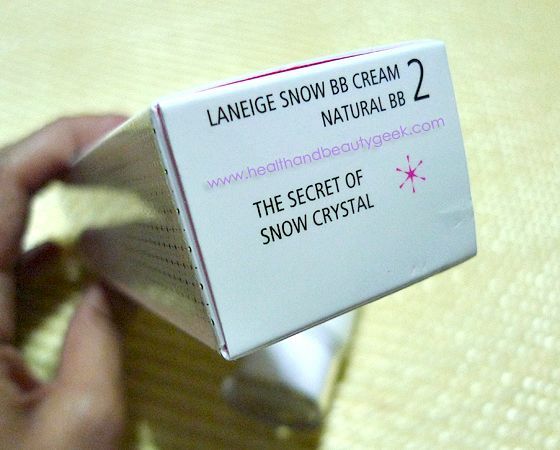 Laneige Snow BB Cream - a review | Badudets Everything Nice! 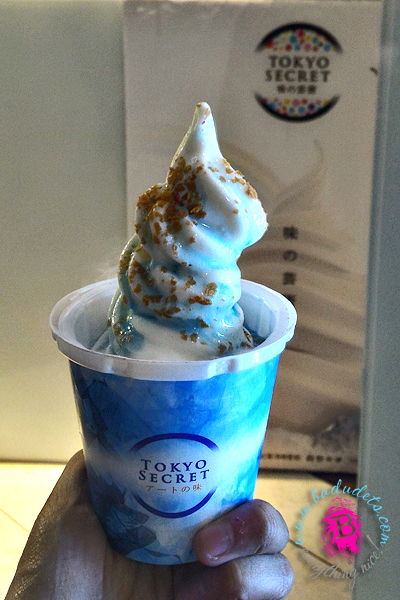 It comes in an easy-to-squeeze bottle. Packaging is clean, simple and elegant. 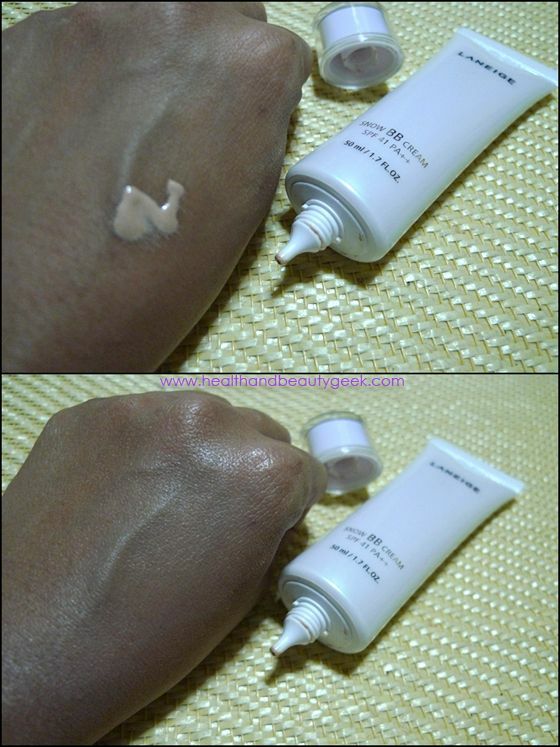 The BB cream is not too thick nor too watery, just right. The scent is mild and clean. It eventually fades after a few minutes. 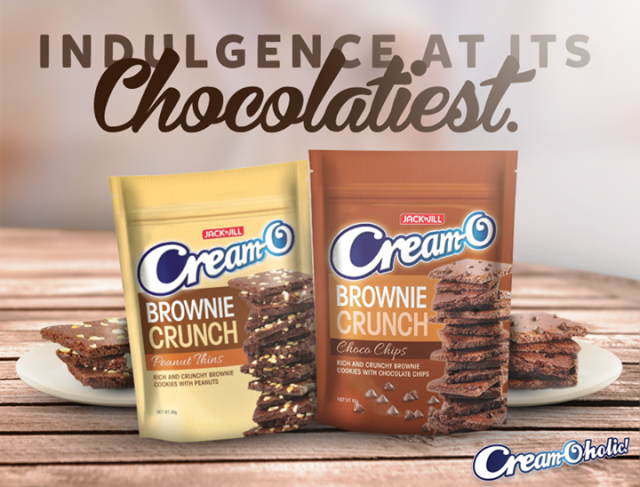 It’s easy to apply because of its creamy consistency. Easily absorbed by my skin. 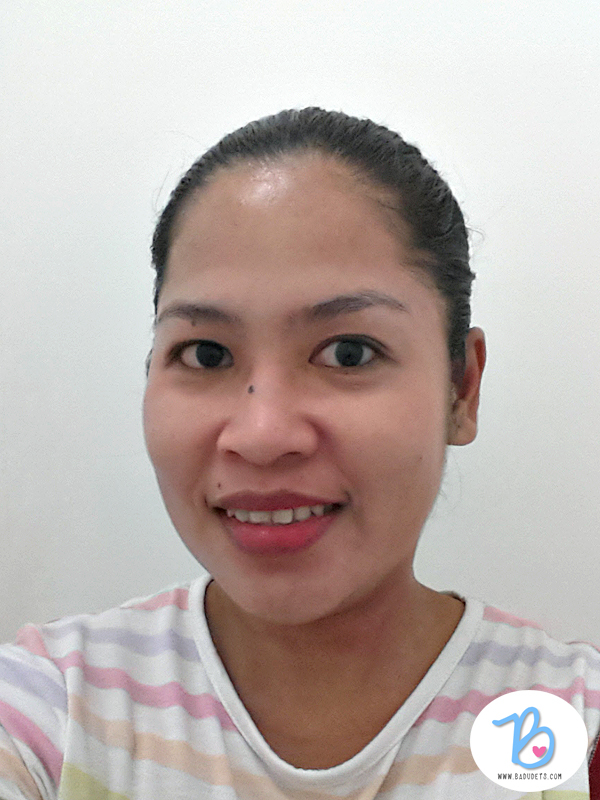 The shade is friendly for those with darker skin tones. 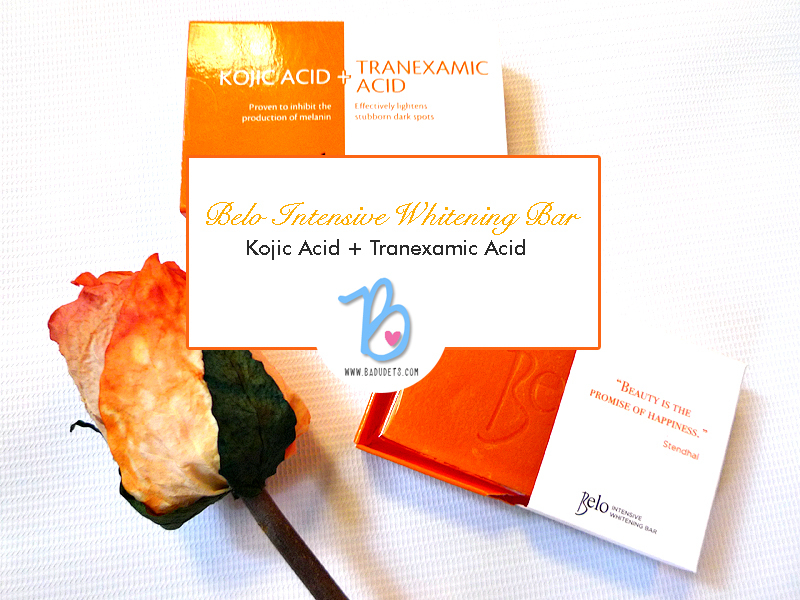 Gives a glowing and dewy finish on my face. 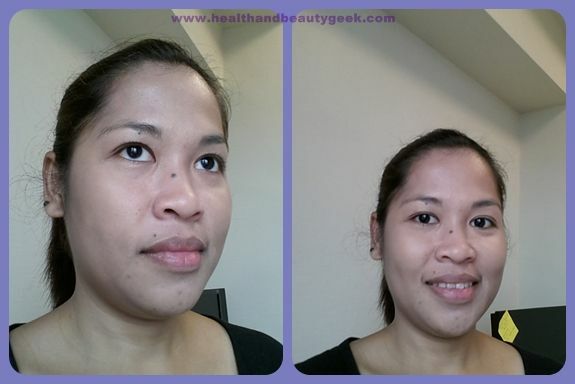 My Tony Moly tint glides on my cheeks smoothly. No white cast seen on pictures. No allergic reactions like rashes and pimples appeared after using this for months. I have dry skin on some areas and the BB cream kept it moisturized. More oil control. 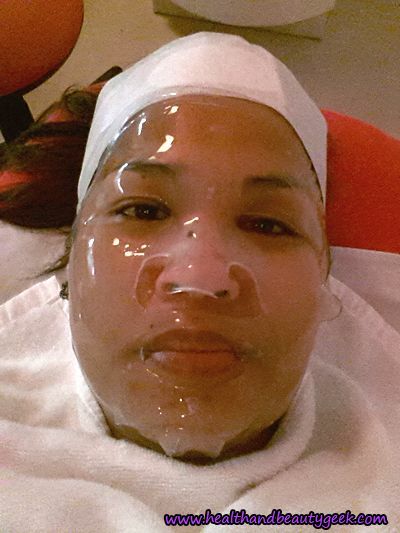 I still get oily on the T-zone area. 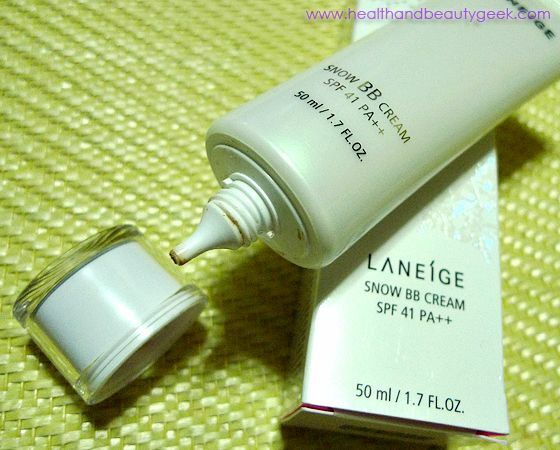 Here’s the Laneige Snow BB Cream on me, I just applied loose powder after the BB cream application. 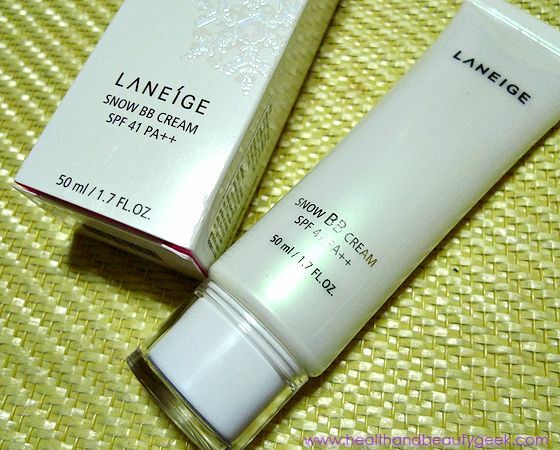 I’m still using my Missha BB cream, but I also heard good reviews with this Laneige snow bb! It looks good on you… looks flawless. 😉 Now there’s new CC cream na, too many new products to try! Thanks! Tony Moly has CC cream na nga eh, being vain is so expensive haha. Really? last time I checked you can buy the BB cream only. looks like a really nice product but honestly i don’t know if i could buy php. 1,000 worth for a BB cream. I’ll settle for a more cheaper one but with a nice result too, i’m trying ponds bb cream. 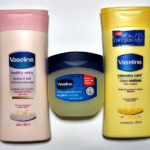 But considering the pea-sized amount that you will use on your face, the tube will last you for a good 3 months or more. the product looks good on you, must be of quality brand. I’m a late bloomer when it comes to makeup so I don’t know which brand is good. I hope I can try it too but considering the house investment we just made, over a P1,000 is too for me right now. I tried their powder at the store but didn’t buy. I’m using Snoe loose powder, same effect. Will post a review soon.